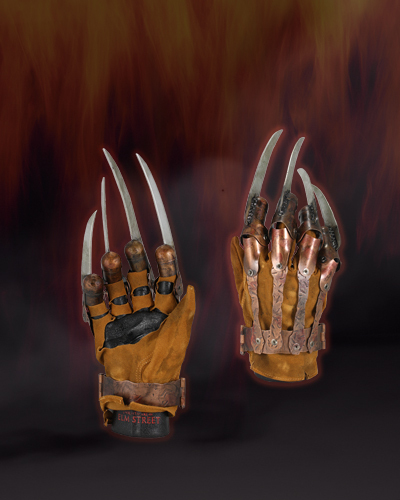 Don’t miss your chance to take home a perfect replica of Freddy’s iconic glove from the 2010 Nightmare on Elm Street film! Sized to fit most adults. Ages 17+.